Some fun kitchen updates to try! Your kitchen is a special room in the house. Here, people make memories when they bake birthday cakes, cook Thanksgiving dinners, make soup for their sick spouse or kids, and so much more. 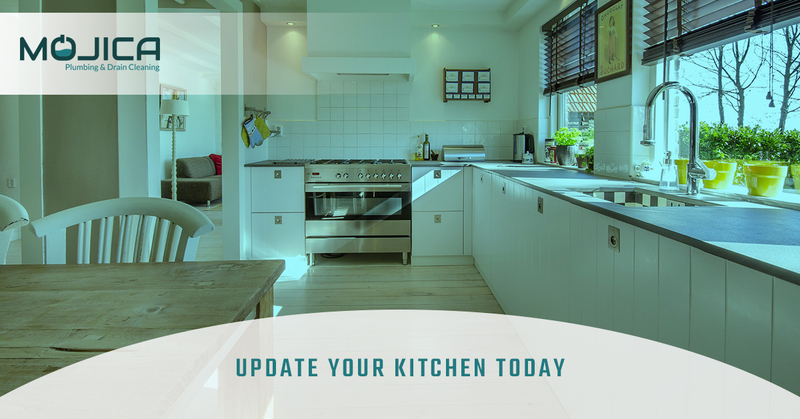 With that in mind you don’t want your kitchen to be run down, since all of these great memories are going to feature what you have in this room. When it comes to your kitchen, you might as well make the most of it. Okay, water takes ages to boil, and we need hot water to cook just about anything. If you have a household that loves to cook, then make things easier and speedier with a hot water dispenser. These things are installed alongside your stove and instantaneously pour out steaming hot water. So, when you need to boil noodles for a yummy pasta dish or want to make a cup of hot tea before bed, you can make it fast! If you don’t have a garbage disposal connected to your sink already, it’s about time to get it together! Garbage disposals are great for keeping a sink from clogging as well as speeding up the dishwashing process, inarguably the worst part of cooking. Instead of working like a ninja to keep food particles from washing down the sink, you can let them drain without worry. Most modern garbage disposals chop up the food into very fine particles so that they won’t clog pipes and drains. If you’re doing a lot of cooking, then make sure to install a garbage disposal as soon as possible. Sometimes, tap water just isn’t cutting it when it comes to drinking water and only drinking bottled water is unsustainable, not to mention the fact that a lot of bottled water is really just tap water. 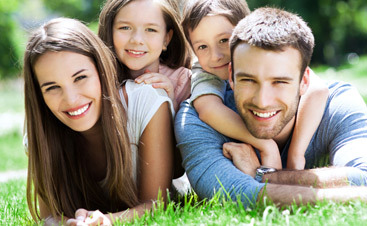 Why not install a water filter? Filters keep a lot of particles that water picks up from the pipes out of your drinking water, which is assuring enough for just about anyone. Farmhouse sinks are generally bigger and deeper than normal sinks, making them a better choice when it comes to washing dishes. You can fit more into farmhouse sinks and they’re generally better looking. By installing a farmhouse sink, you’re giving yourself a lot more room to do things, so you won’t have to constantly empty it out to make room. Mojica Plumbing has helped with plenty of farmhouse sinks, and we’d be sure to help you out if this sounds good to you! 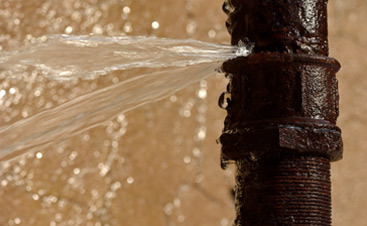 Faucets, believe it or not, play a huge role in how much water is wasted throughout the day. Recently designed faucets that have the EPA WaterSense logo on them are more efficient and waste much less water. Additionally, we can install touchless faucets which mean that you can go about cleaning and cooking without having to turn the faucet on and off. Goodbye to germs and struggling to turn the faucet off when your hands are full! Especially if you’re older or can’t comfortably carry heavy pots of water from one point to the next, pot filler wall mounts are a perfect kitchen addition. They’re installed right next to the stove and the water spout gives you water right there so you don’t have to carry a heavy load from one side of the kitchen to the next. Regardless of if you simply have difficulties carrying a heavy pot or you just like the idea of having a water dispenser next to the stove, our plumbers would be more than happy to be of assistance. 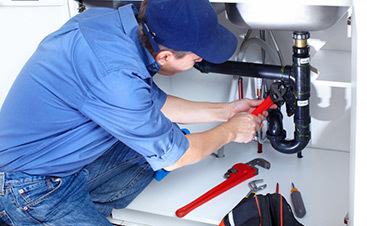 Need a plumbing contractor in Round Rock to help you out with these kitchen upgrades? Don’t hesitate to contact Mojica Plumbing & Drain Cleaning today. We’d be more than happy to help you out with getting the kitchen of your dreams!